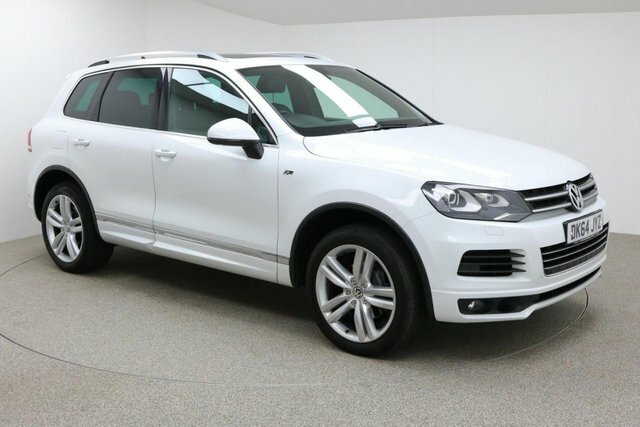 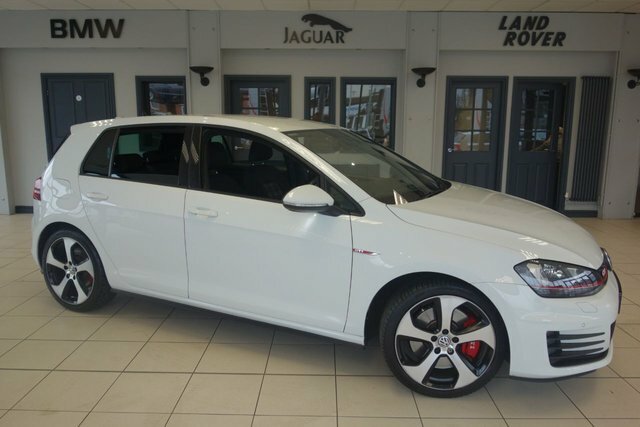 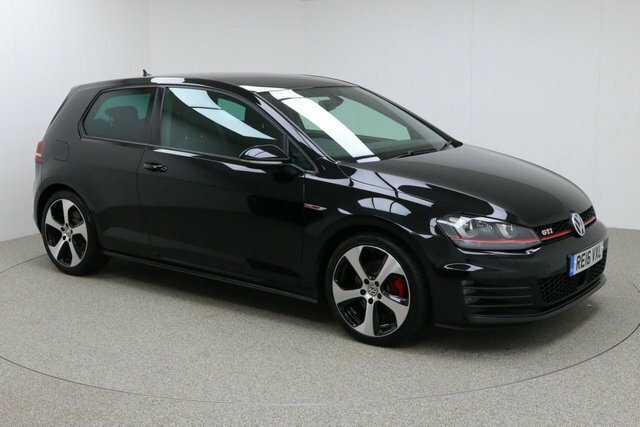 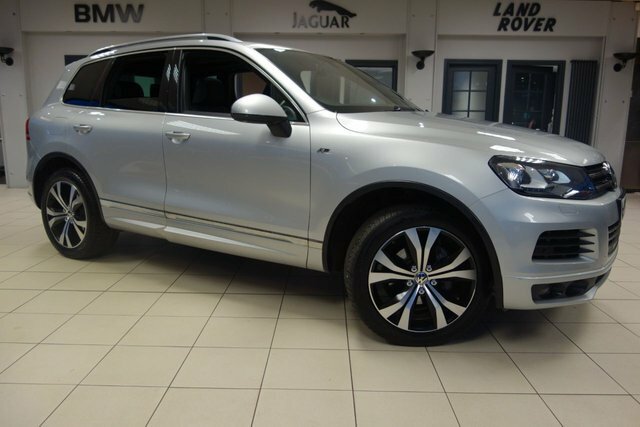 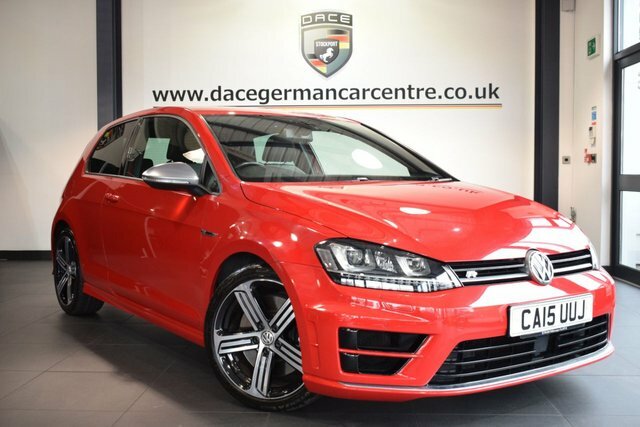 If you want to buy the perfect used car in Bolton, come to Dace Motor Company Ltd, where you can find a wide range of high-quality motors made by popular brands, one of which is Volkswagen. 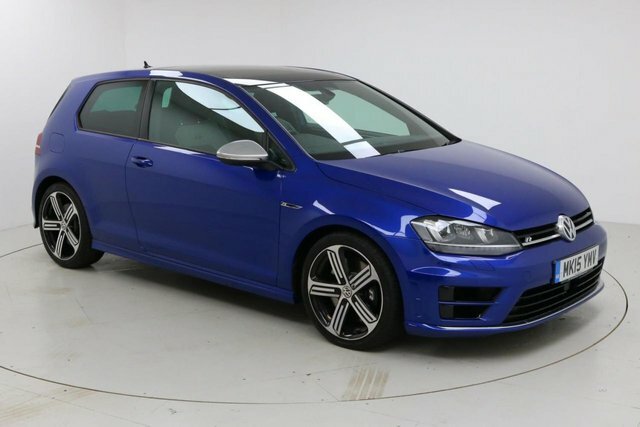 Volkswagen has formed a reputation for manufacturing prime cars and commercials at low prices. 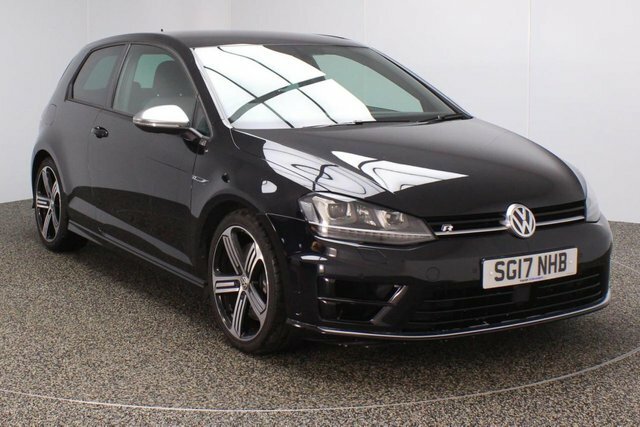 Classic motors, like the best-selling Volkswagen Beetle have totally won over drivers in the UK and for durable commercial vehicles, Volkswagen is an excellent choice of make. 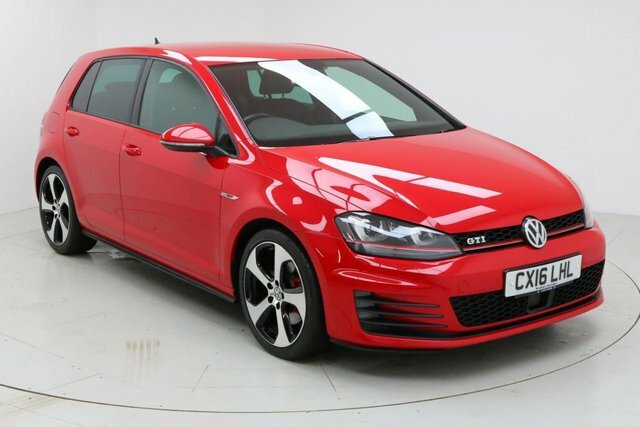 The cars that are on sale are on our website for you to have a look at, and we conduct regular price checks, so you will always get a great deal with us! 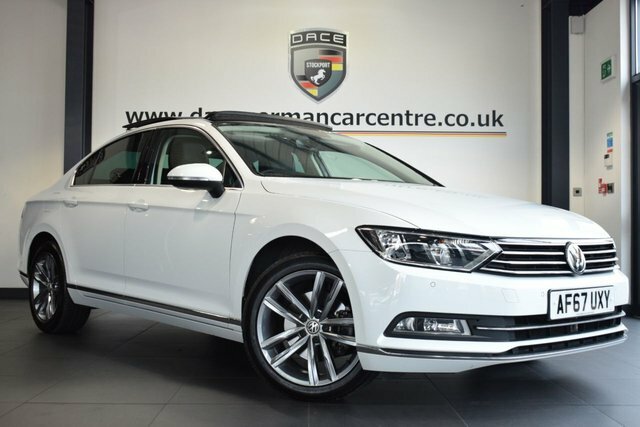 To book a test drive in one of our quality used Volkswagen cars, call Dace Motor Company Ltd today!